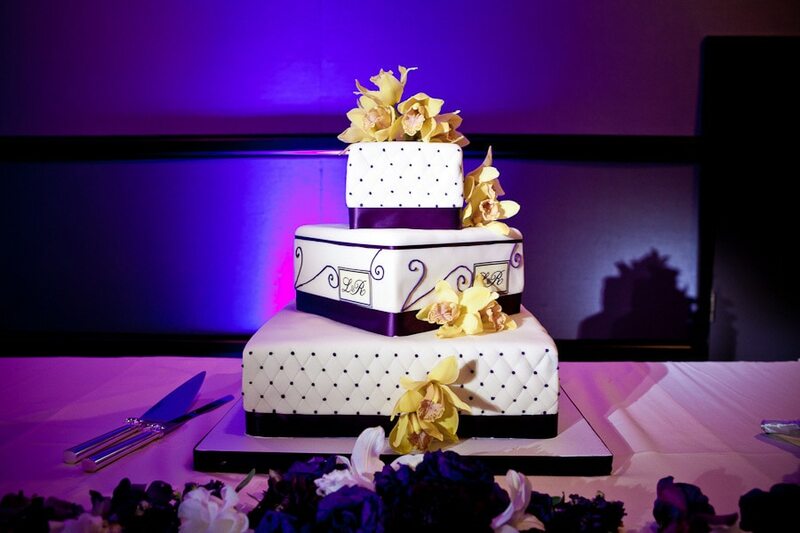 Make your wedding cake “Pop” with pin-spotting. 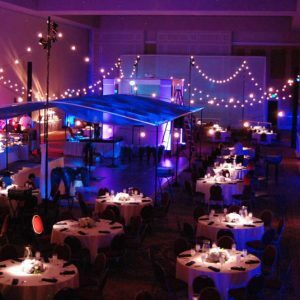 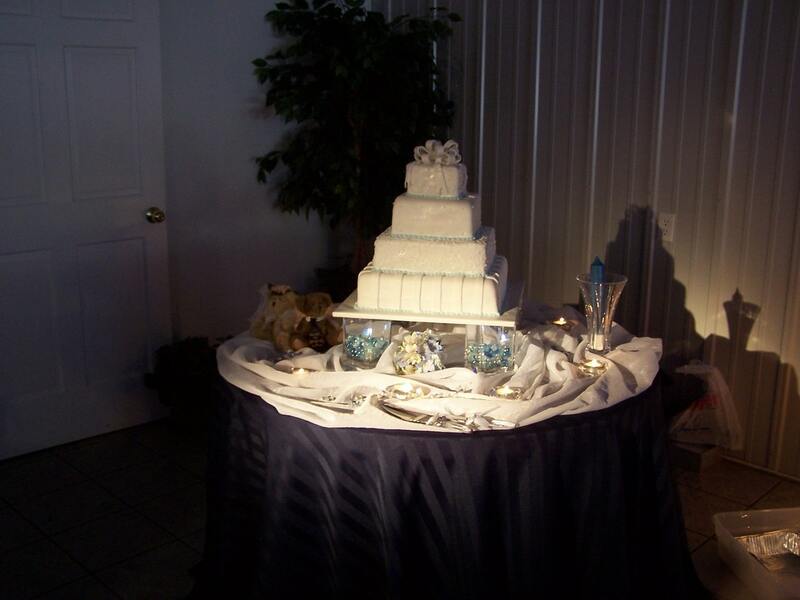 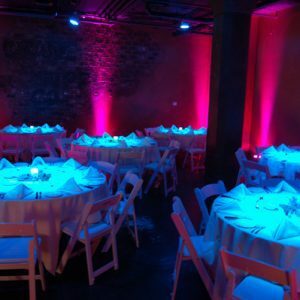 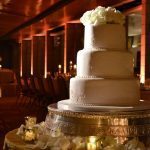 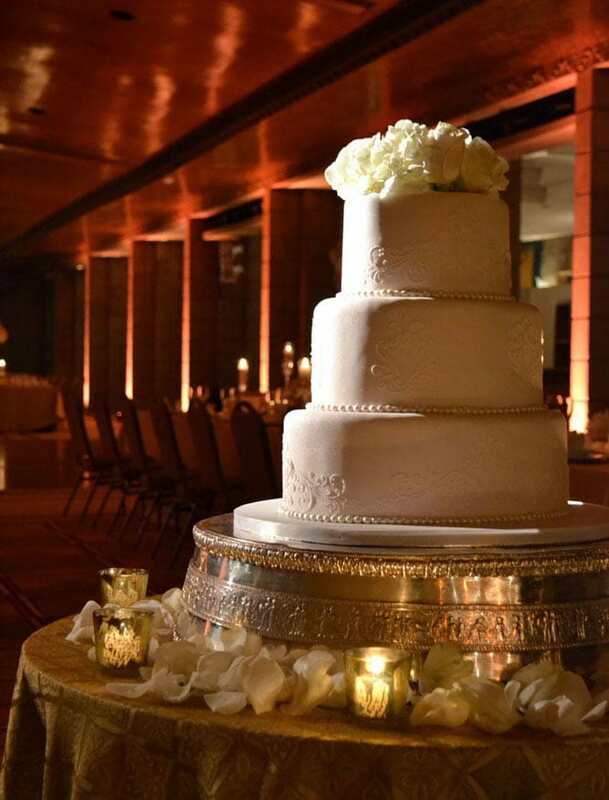 This lighting effect will make your wedding cake appear to float midair. 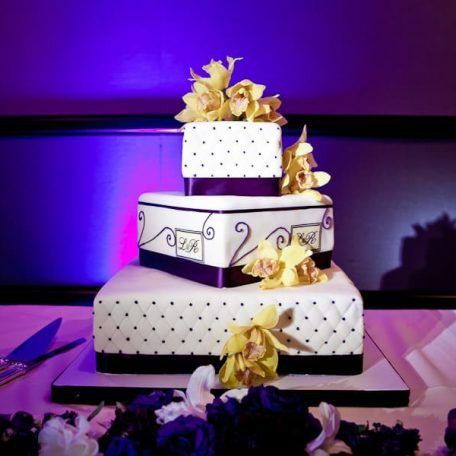 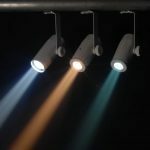 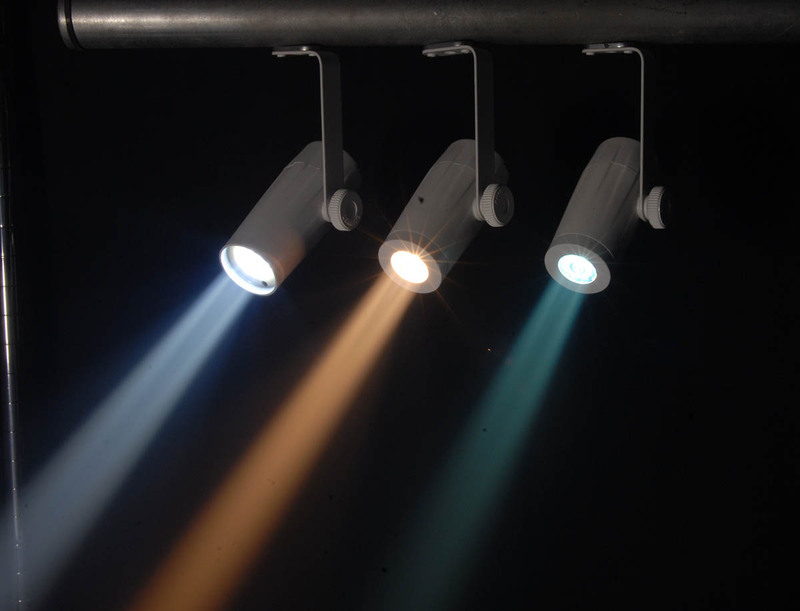 This version of “Light the Cake” is available in various colors include: Bright White, Warm White, Red, Blue, Green, Yellow, Purple, Pink and more. 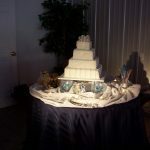 Wedding cake pin-spotting is particularly well suited for larger cakes or large dessert displays. 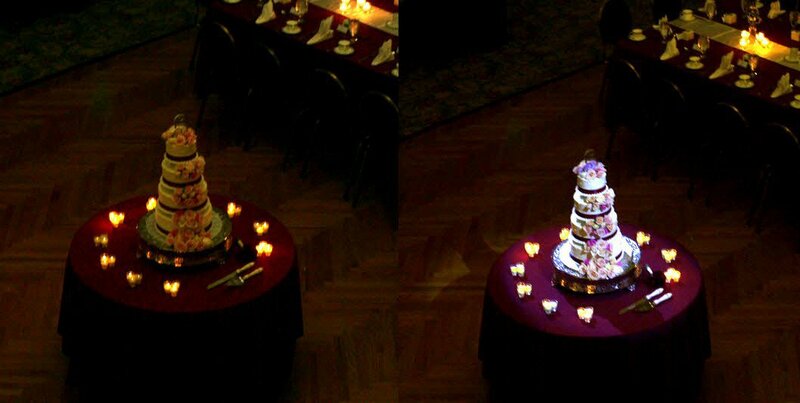 Wedding cake pin-spotting uses 3 or 4 lights on your cake from various angles. 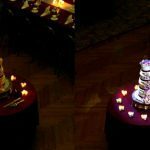 The pin-spots used for wedding cake pin-spotting is also offered in various colors so we can pin-spot your wedding cake in the color of your choice.